Supplied as standard with cost-effective two-litre ink sacks, it’s possible to either specify from the outset or upgrade at any point to the Mimaki Bulk Ink System (MBIS) that holds 10kg supplies of inks which lower unit costs even further and assist workflow by reducing operator intervention. 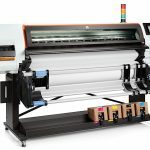 Similar attention has been paid to the material handling aspect – with the option to utilise huge 2.5km long rolls of transfer paper using Mimaki’s Mini Jumbo Roll system or, alternatively, businesses can still start with the standard roll media option. 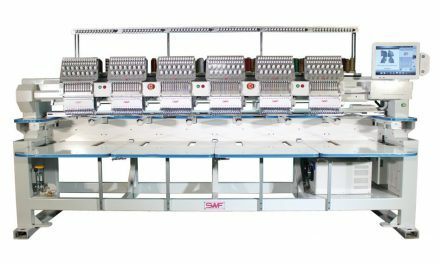 “This all adds up to enabling textile professionals to effortlessly scale their operation with the TS55- 1800,“ explains Hybrid. 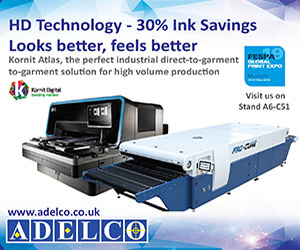 The distributor reports that the TS55 will grow alongside companies for the creation of fashion, apparel, sportswear, furnishings and PoS, and is “an affordable sublimation printer that meets the high quality and fast turnaround times” demanded in the dynamic textile and apparel industry. 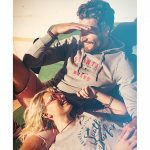 Vibrant colours from the new Sb610 inks make the TS55 ideal for the bright hues required for sportswear and, thanks to Mimaki’s new print head, its ability to maintain the necessary density at high speeds is reported to be a strong feature. 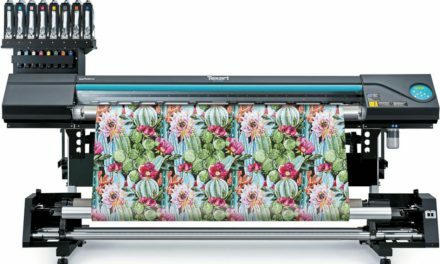 “Mimaki has looked at all the factors that make for a viable production printer and the TS55 is set to deliver at every level,” states Brett. 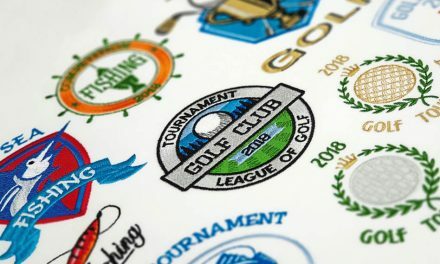 In addition to satisfying core markets, including the apparel industry, increased demand from the retail and exhibition sectors for printed textile graphics, lightboxes and other display elements is ensuring that dye sublimation printing continues to expand. 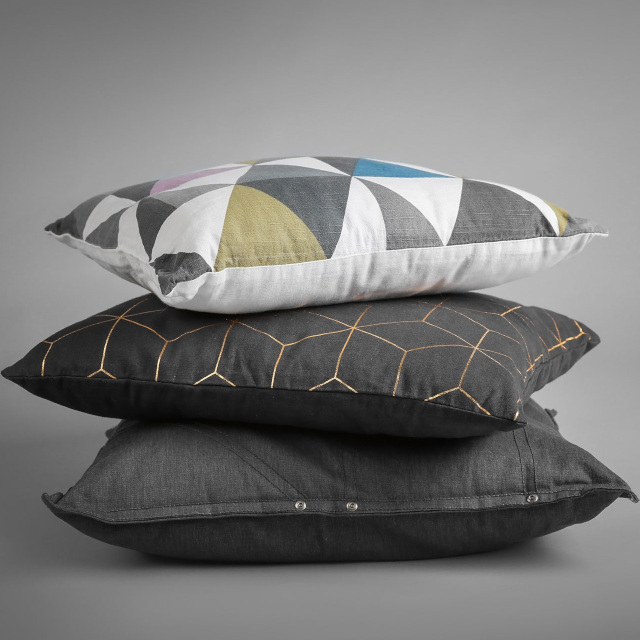 Offering a great alternative to traditionally printed graphics, fabric travels easily and is simple to install. 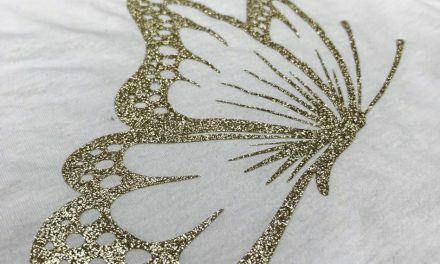 Equally, growth in personalised and bespoke apparel is driving the sublimation printing market with customers seeking unique designs and a custom approach to fashion. 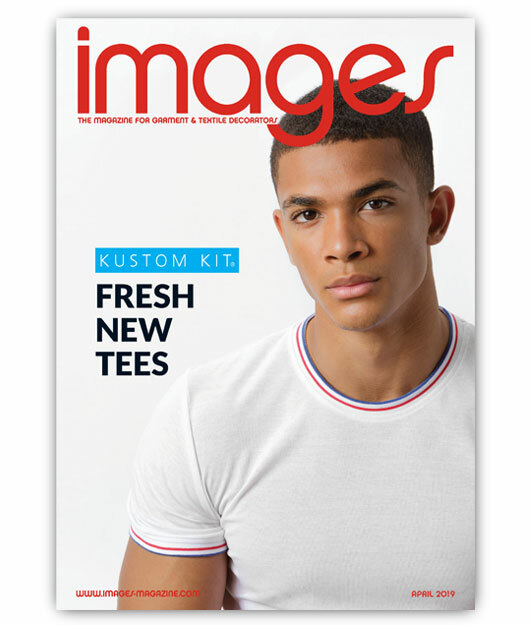 “Printers like Mimaki’s new TS55-1800 empower designers, fashion houses and clothing producers to deliver short runs of print faster, at a lower cost and with a simpler workflow than ever before,” Brett concludes.